Since 2011, The Weeknd – real name Abel Tesfaye – has emerged as a premier talent in the ever-changing genre of r&b. He has also managed to develop and formulate a sound that he can call his own. 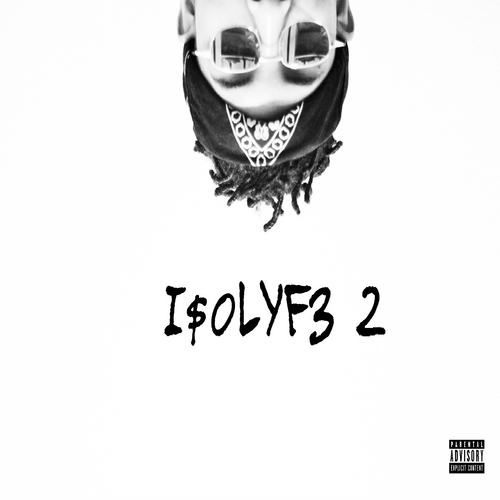 After putting out a group of first-class mixtapes and several months of touring, he has finally delivered a proper debut album. Kiss Land starts out incredibly strong with “Professional.” Invoking thoughts of entering a vast cathedral with a chillingly atmospheric opening, this track eventually turns into an entirely different animal, complete with pulsating synths and the finest hook on the album. Unfortunately, despite a solid string of tracks to begin with, the 23-year old Canadian crooner can’t keep things interesting as the album progresses; ultimately finishing with a few bad remixes and an album that’s far too long and far too familiar. Speaking on the length, that’s my first issue with this album. It is unnecessarily long. As in, this album is 65 minutes long. 65 minutes. I like The Weeknd. I like him a lot actually. But that’s a little too much. Especially when I’m being told a story that I’ve already heard. And while it isn’t uncommon to see Tesfaye stretch certain songs out on his mixtapes – “Gone” and “The Party & The After Party” are among my favorites – he could’ve effortlessly trimmed 20 minutes off Kiss Land. As a matter of fact, only four out of the twelve tracks on this record end up finishing below the 5-minute mark. Another misstep this album takes is with the content. He paints pictures of drug-fueled nights, forgettable interactions with women and failed attempts at relationships. These are themes that he has covered numerous times in his past releases, and have become synonymous with The Weeknd in general. The closest we come to hearing anything besides those topics is how Tesfaye has become more commercial since his mixtapes and his struggle with the popularity. Now don’t get me wrong. These pictures he paints are lush and sensuous. The production on the album is as much gorgeous as it is vivid. But I can only hear the same thing so many times before I begin to get bored. 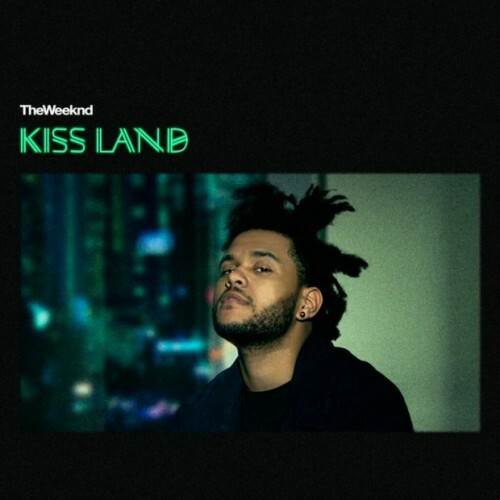 In the end, Kiss Land struggles to remain engaging, picking itself up slowly in a few instances. After the sexually charged fourth track “Love In The Sky,” the only songs that manage to keep this record afloat are the Drake assisted “Live For” – which boasts the most memorable hook – and “Tears In The Rain,” which is where the album should’ve ended. Kiss Land shows glimpses of brilliance in its best moments. However, those moments are too few and far between. So Professional has the best hook, but Live For is the most memorable?